Whaling, also known as CEO fraud, is a type of spear-phishing attack that targets specific high-profile individuals: typically board members or those with access to corporate bank accounts. 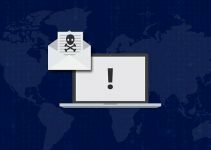 As with other phishing attacks, whaling aims to con victims into downloading malware, transferring money, or parting with sensitive or confidential information by using emails that purport to be from legitimate senders. 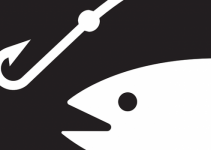 Phishing, spear phishing or whaling? Phishing emails are haphazard in approach, are sent at random to large databases of contacts and rely on the sheer weight of numbers for success. Spear phishing is a subset of phishing that, instead of casting a wide net, relies on focused emails to reel in specific recipients – whether particular organisations or individuals. In 2016, a Snapchat employee fell for a whaling attack and revealed colleagues’ payroll information. The company said it was “impossibly sorry” for the incident. Walter Stephan, the CEO of the Austrian aircraft parts manufacturer FACC Operations GmbH, was sacked in 2016 after he fell for a whaling attack that cost the company €41.9 million. Staff sued the data storage giant Seagate after its HR department revealed its current and former employees’ W-2 tax forms following a whaling attack. 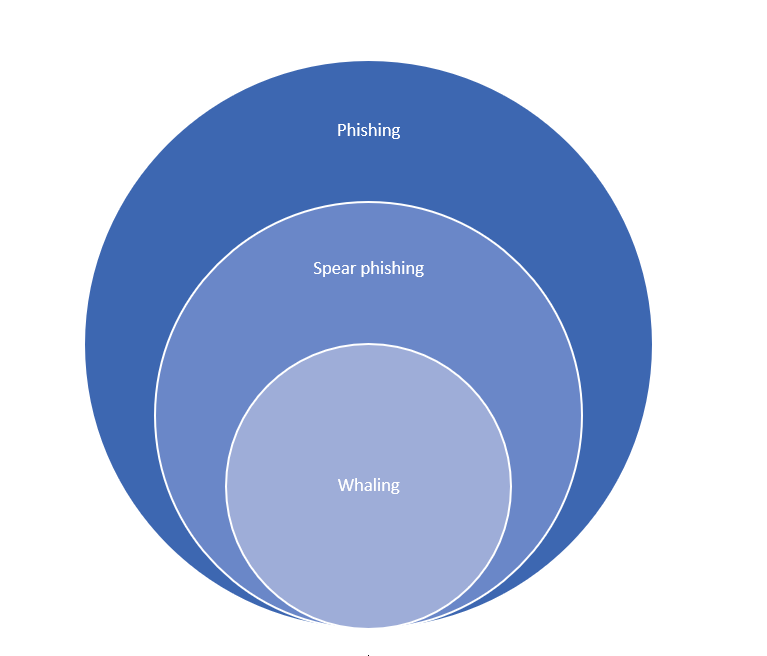 Although the point at which spear phishing becomes whaling is not rigidly defined, it doesn’t really matter: both require layered defences that combine technical measures with staff training. As with so many other spear-phishing emails, attackers try to create a sense of urgency when carrying out whaling attacks so that victims comply with their wishes. Our courses will increase staff awareness of the threat of social engineering attacks.